Always superior and unbiased wine advice with WineStein. 87% of your shoppers have little knowledge about wine, for them selecting wine is stressful. 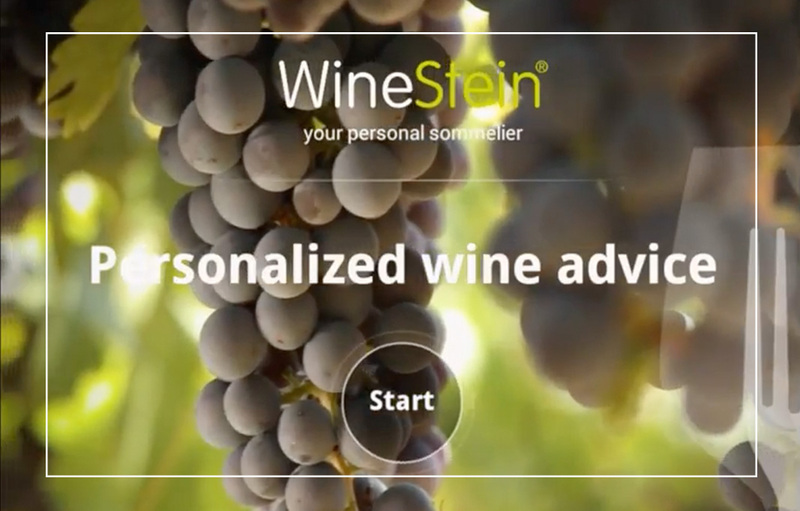 WineStein replaces wine choice stress with a fun process and helps your shopper to easily find their perfect bottle. We also help to grow your wine sales! Yes, I would like to stay informed of the latest WineStein news!